I'm not the biggest fan of Kanye West. 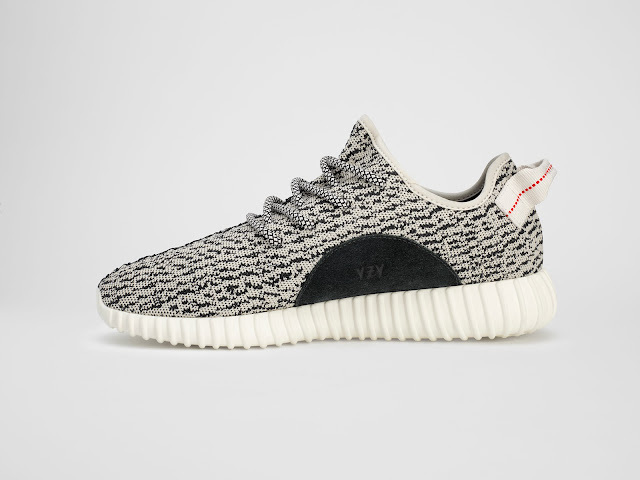 After I saw the adidas Originals' Yeezy Boost 350, though, I finally found something to love about Kanye. Kanye West and adidas release the second sneaker in their collaboration, the Yeezy Boost 350, which launches globally this Saturday! 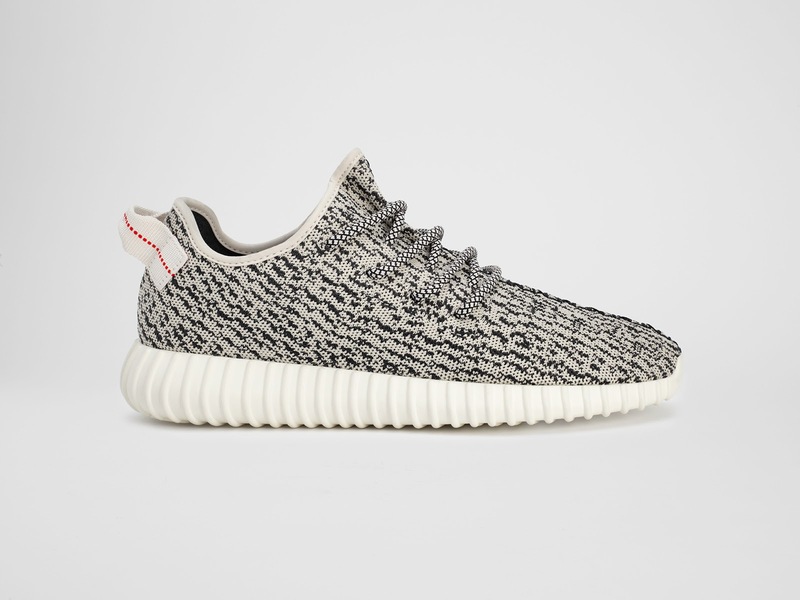 The Yeezy Boost 350 features an adidas' Primeknit upper that fits like a second skin and uses adidas BOOST™’s highly responsive properties for the utmost comfort and the best hyper-charged, light and energetic performance. 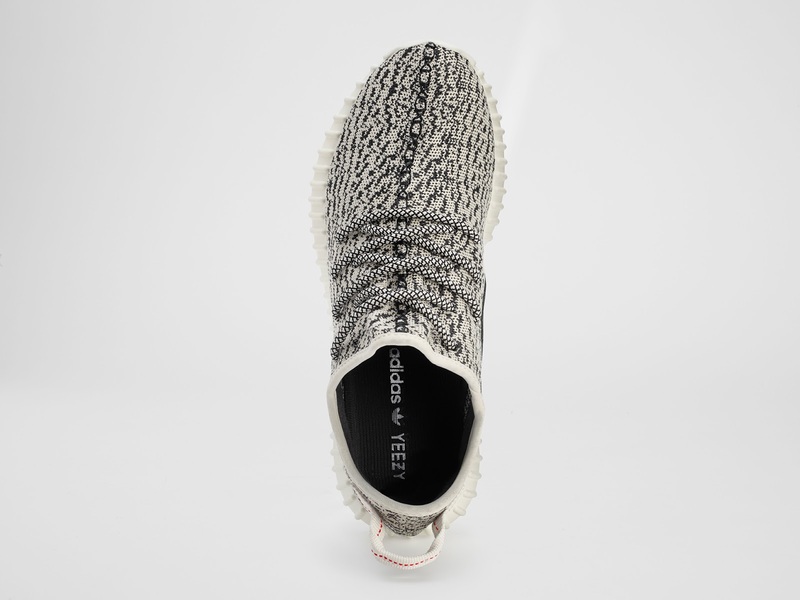 The Yeezy Boost 350 is also composed of beautiful yet simple materials in line with West’s ambition to create a clean, modern and effortless template for footwear. Mission: accomplished! A friend used to boast about Kanye's fashion prowess to me all the time and I always used to just roll my eyes at him. However, after seeing Kanye's kicks designs, I have to say I may just turn into a proper Kanye fan myself. Besides, the design of these kicks is about as close as I can get to feeling like I'm experiencing the winter in this country. I so can believe that all shot Jon Snow. Makes me mad and sad.